THE Crime and Corruption Commission has laid fresh charges against former Ipswich Mayor Paul Pisasale. The new charges, which amount to two counts of perverting the course of justice, were made public in a media release about 7 last night. The corruption watchdog announced it had served a notice to appear in court on Mr Pisasale's legal representative. He is expected to appear in Brisbane Magistrates Court on Tuesday. "As the CCC's investigation remains ongoing and these matters are now before the court, the CCC is unable to comment further," the CCC's release read. "The CCC is an independent agency combating major crime and reducing corruption for the benefit of the Queensland community." The news follows on from revelations earlier this week from Mr Pisasale's former driver, who alleged he took the then Mayor to a number of massage parlours in south-east Queensland. The driver, Stephen Potts, claims he drove Mr Pisasale in his council paid-for Holden Caprice to one unapproved massage parlour in Brisbane and a legal one on the Gold Coast. "People have a right to know that considerable public resources have been misused for personal benefits," Mr Potts told News Corp on Monday. "Ipswich City Council systems allow this to continue. "What people do in their own time is their business, however what people do while holding public office and using public resources is everybody's business. "I will continue to assist the relevant authorities wherever possible and I acknowledge the professionalism the assigned CCC officers have shown to me." At the time of printing, it was unclear what the new charges related to. Mr Pisasale resigned as mayor on June 5 citing health issues. He was then charged with extortion and two other charges. 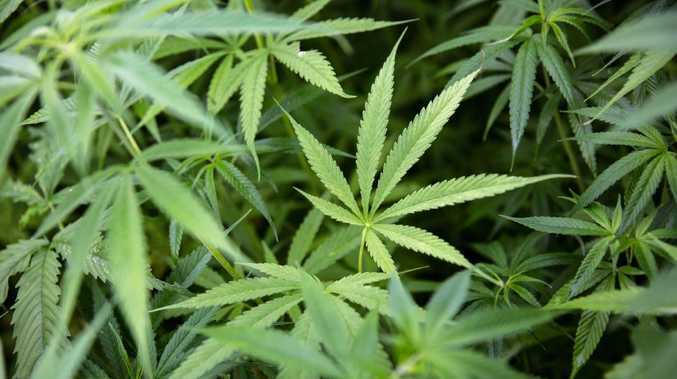 That came weeks after he was found carrying a large amount of cash at a Melbourne airport. 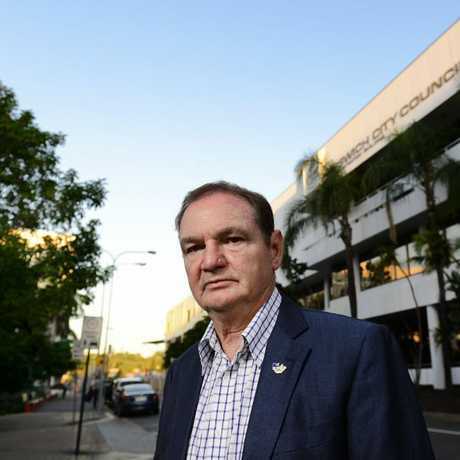 IPSWICH City Council chief executive Jim Lindsay insists no formal complaint or allegation was received by him from Paul Pisasale's former driver regarding bombshell brothel allegations. Mr Potts has publicly argued that "considerable public resources have been misused for personal benefits" and that "Ipswich City Council systems allow this to continue". Ipswich City Council CEO Jim Lindsay said he had not received a formal complaint. "As regards the allegations that have now been made by Mr Potts, I can confirm that I have not previously received any formal complaint or allegation from Mr Potts about these issues," Mr Lindsay said. "Given the nature of the allegations that have now been made, I will as matter of due process look to undertake an internal investigation which will include a review of the relevant Council governance arrangements. "However, I must also respect the investigation that is currently being carried out by the Crime and Corruption Commission of Queensland. The council is and will continue to fully cooperate with that investigation. "I will be writing to the CCC seeking advice on the best way to proceed in these circumstances."